People with autism disorder may show more consistent choices in high-level decision-making tasks and are less likely to show a cognitive bias because they are not influenced by the way choices are presented, showed a research. The findings indicate that individuals with autism are less susceptible to the effects of decoy options when evaluating and choosing the "best" product among several options relative to individuals without autism. "People with autism are indeed more consistent in their choices than the neurotypical population. From an economic perspective, this suggests that people with autism are more rational and less likely to be influenced by the way choices are presented," said George Farmer, psychology researcher at the University of Cambridge. 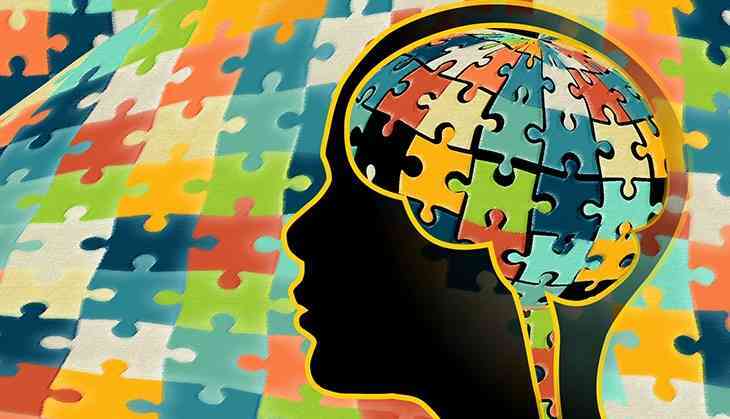 People with autism are thought to focus more on detail and less on the bigger picture. Thus, in the study, researchers wanted to know if this tendency would apply to higher-level decision-making tasks. For the study, published in Psychological Science, the team recruited 90 adults with autism and 212 neurotypical adults to participate in an online decision-making study. The data revealed that, compared with neurotypical participants, participants with autism made more consistent choices and made fewer switches in their selections. The results showed that individuals with autism are less likely to show a cognitive bias that often affects their neurotypical peers. "These findings suggest that people with autism might be less susceptible to having their choices biased by the way information is presented to them -- for instance via marketing tricks when choosing between consumer products," Farmer said.